Dark forces are powerful, and Payson and Braden battle to save each other and their precious relationship, while the fate of the world lies in balance. The battle for good goes on under the radar of humanity, but the outcome will mean the difference of a thriving planet or the slow death of all that is. 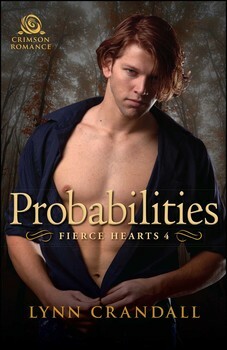 They face difficult choices to save their love, save their souls, and save the world from succumbing to the Dark Side. 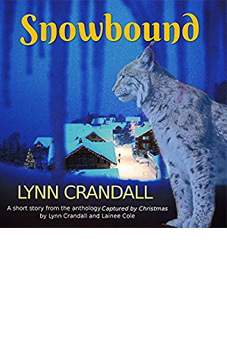 Fierce Hearts series were-lynx characters Kennedy Mitchell and Asher Monroe uncover the identity of a creature scaring the humans in Octavia, a small rural community in northern Michigan. 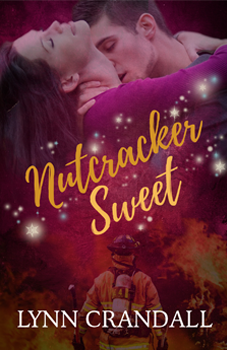 Plans for an intimate getaway and family-style holiday are crumbling as the snow piles higher and Kennedy and Asher find themselves snowbound with a killer outside their door. A year after her sister’s death, a wall of pain keeps Noël Hartley and Jonah Grant apart and alone in their suffering, though in mid-size Cranberry Cove they’re finding it challenging to avoid one another. But when a stalker puts Noël’s life in danger, Jonah has to find a way to prevent another tragedy and prove to her that their futures rely on facing the past. 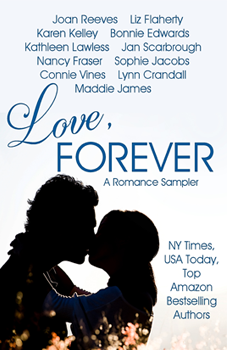 This sampler collection of romance first chapters by established, award-winning, and bestselling romance authors is guaranteed to whet your happily-ever-after appetite and send you running back to Amazon to download the full novels to your hearts’ content. Casey Mitchell has always kept his private identity as a were-lynx secret. But he’s drawn to Michelle, and when he helps investigate the odd circumstances surrounding the disappearance of cats, he uncovers a powerful businessman’s diabolic designs on the unassuming woman. Sportswriter Asher desperately tries to ferret out the truth as to why the sinister Nexus Group kidnaps and experiments on were-cats. 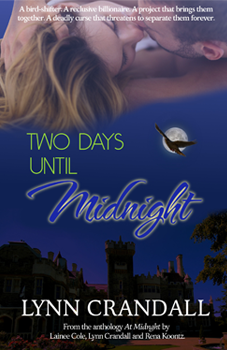 He’s willing to use his special mind-controlling ability to discover whether the gorgeous Kennedy is a threat to the colony or simply a lost soul. With her mother missing and feared abducted, Asia reaches out to Conrad, now an investment banker and serial heartbreaker, for assistance. Will this strong-minded duo risk opening up their hearts to their long-simmering attraction? Although his past mistakes and childhood experiences haunt him, Quinn can’t accept Tizzy’s fear that cancer will return and claim her life soon. Instead, he decides to show her that life is what you make it. A formidable were-lynx and a physician, Booker has his hands full helping patients who were seriously injured in the battle. But nothing can repair his soul, broken from the loss of his wife and the PTSD from his service in Afghanistan . . . or can it? Asher Monroe’s younger brother Finn has never had any trouble accepting his human identity despite Asher’s extraordinary were-lynx abilities and rich life with the colony. When a disease that is targeting were-lynxes brings a group of violent were-lynxes to town to threaten his research partner, Nissa Bello, his life is changed forever. 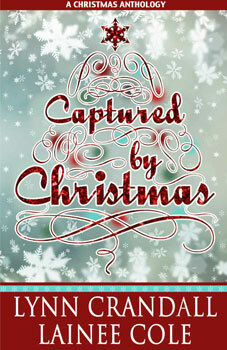 Romantic suspense and paranormal author Lynn Crandall and contemporary author Lainee Cole present in their own way two stories of love in Captured by Christmas. However it finds you—under a Christmas tree or drifted in snow in a backwoods cabin—the spirit of the season will wrap you in love. An epic showdown will pit love against evil in this shapeshifter romance series as the were-lynx colony faces off with the all-powerful Nexus Group determined to wipe them out. Only the strong and dedicated will survive – and only those willing to risk it all will find their soul mates in this thrilling and value-priced digital collection. 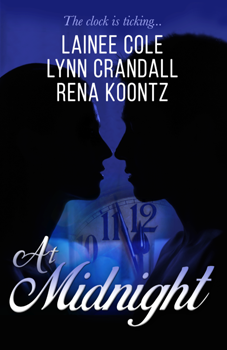 Lynn Crandall has been a reader and a writer all her life. 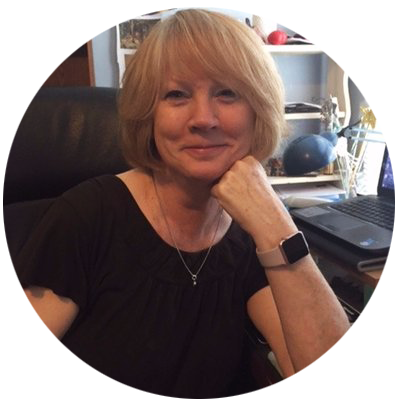 Lynn’s background is in journalism, but whether she writes a magazine or newspaper story – or creates a romance, she loves the power of stories to transport, inspire, and uplift. I love stories that swept me off my feet. This one did exactly that plus, more. I lost my heart to the characters. They were irresistible..
Rollercoaster of emotions! 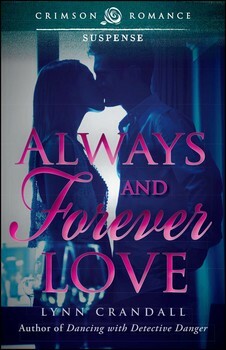 This is a new author for me, but I look forward to reading more of her books..
…novels that you simply can’t put down. 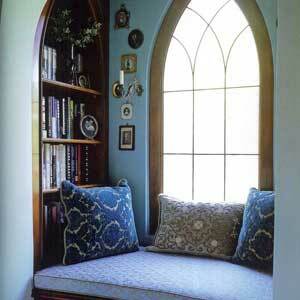 I read from start to finish without ever leaving the couch. The world of the paranormal opens up to readers as the suspense of the tale takes hold. . Different colonies have chosen different way to live, either among humans or in solitude away from society. 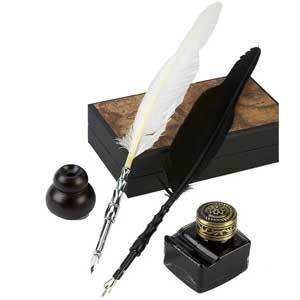 Each colony owns a copy of a database, originally a leather-bound book of pages where were-lynx lineage was recorded. It is a precious book that is kept in safety, away from humans. Were-lynxes are forbidden to reveal their true identities. They are taught from an early age to keep to themselves and not form relationships with humans beyond work relationships. They are taught that a choice of one were-lynx to reveal his or her true identity would put all were-lynxes’ lives in jeopardy. Were-lynxes don’t trust humans. History has taught them that humans view anything “different” as dangerous. Were-lynxes believe humans are careless and selfish. The process of shifting from one form into another is a natural process for were-lynxes called shimmering. It doesn’t cause them pain and it is easy to do. There are no colony rules that require were-lynxes to shimmer regularly, but because it is so soothing and pleasant, shimmering is done regularly, and primarily after dark. Were-lynxes prefer to get their food from the market or the refrigerator. As were-animals they can hunt, but they have a preference against killing other beings, so they don’t hunt for food. Were-lynx have high metabolism, therefore they have large appetites and heal quickly. They have the heightened senses of a predator, which enables them to highly enjoy natural surroundings and avoid dangerous situations when they want to. Their senses also make them skilled at detecting what is going on around them and who or what is nearby. Were-lynx abilities express at age eighteen. Children are not told the truth about their genetic makeup until in their teens, because young children are too open and may inadvertently jeopardize the colony members’ lives. For centuries, were-lynxes have been separated into two categories based on genetics: pures, were-lynxes born from two genetically pure were-lynx parents, and moggies, were-lynxes born from a parent or two parents who carry the gene but do not express it. In the past, only pures were allowed to be a colony leader. Moggies were considered lower in status than pures. They were believed by pures to be lower intelligence and untrustworthy. When Casey, a moggie, was voted leader of his colony, he brought new ideas and prompted changes, such as disregarding the ancient beliefs about pures versus moggies and acknowledgement that some humans are trustworthy, so weres should be able to develop relationships with them. He follows his philosophies in leading the colony: Everything evolves, and life is not what you think it is. All have the agility, strength, stealth, heightened senses of a lynx, and the ability to shimmer into lynx form. Each one has an additional special ability. They keep their were-lynx identity secret from humans. They vary a bit in coloration when in lynx form, but they share the typical dark markings and dark tufted ears. 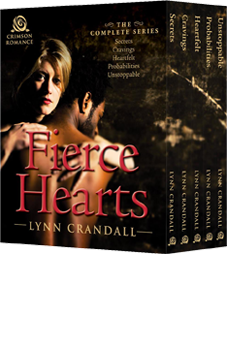 In writing the Fierce Hearts books, Author Lynn Crandall makes the characters diverse. Diversity is a natural part of life. Black or white or Latino is only one aspect of the characters … all are were-lynxes. The characters lived their lives as “different” in their own way and their ethnicity is simply a part of them, like brown eyes or blue eyes. In the list of characters their ethnicity is noted. It is not meant to emphasis their race, but simply to describe the characteristics all their characters. Michelle Slade – Human, she is office manager at Aegar Investigations and owner of cat rescue Cats Alive. She is highly sensitive and clairvoyant. Caucasion, long blond hair, blue eyes. Casey Mitchell — Is a lawyer and PI with a special ability to see through objects is also the colony leader. Black, black dreads, brown eyes. A golden were-lynx. He is a moggie. Kennedy – A were-lynx, she is Casey’s formerly unknown sister. She is a moggie. William Carter — Founder of secret organization, The Nexus Group. Grey hair and grey eyes. Larry and Camille Mitchell — Casey’s parents. Larry preceded Casey as colony leader. Larry, white, is a pure were-lynx and Camille, black, is a human. Doug Callahan — Human and FBI agent. Kennedy — She has a procedural and photographic memory. She is also very tech savvy. An African American, she isa white were-lynx with very dark spots and scruff. Black, long black hair and chocolate eyes. Asher – A were-bobcat with light brown fur and yellow eyes, he has the ability to nudge others to do what he wants them to do. White, he has blond hair. He is a moggie. Jonathan and Kathryn Novak — Members of TNG and Kennedy’s adoptive parents. Human whites. Daren Sage — A state senator and member of TNG who is being groomed for president of the United States.Human, white. Thing One and Thing Two — Kennedy’s TNG handlers named Gordon and Patrick. Humans. Jerry and Camille Mitchell — Casey and Kennedy’s true parents. Asia Blue – A were-lynx with medium brown fur and a white belly, she has the ability to read thoughts.Long brown hair and hazel eyes, white. She is a moggie. Conrad Pike – An investment banker and golden furred were-lynx born from wealthy pure parents, he has honey brown eyes.White. He has the ability to visualize solutions to any problem. He is a pure. Duncan and Miranda Pike — Conrad’s parents.White, wealthy, pures. Members of TNG and researchers at Phoenix Biosciences Research Center — The center is located on an animal preserve that TNG is using as a front to its trophy hunting business. Shaun Chase — A human transformed into a were-lynx by a bite from her husband. She hasn’t come into her special ability yet. White. Darren Sage – He is a politician and ambitious member of TNG. White. Marcus Blue – White, a super were-lynx with dark fur, he is a member of TNG. He is very big, has long dark hair, and black eyes. A pure. Quinn Arons – A genius member of the colony, he has the special ability to visualize parts of things in a whole. His fur is russet colored and so are his eyes. In human form he is white with auburn hair. A pure. Tizzy (Elizabeth) Sands — A petite and bubbly were-lynx with the ability to gather information from surfaces. As a lynx, she has beige and white fur and eyes the color of cognac. She is a pure. Members of TNG and researchers at Phoenix Biosciences Research Center — The center isone of several TNG research locations. It is located on a secluded piece of land outside of Laurelwood. Sergeant Martin Taylor – White and a human, he is the head of a special forces team. Karyn Parker — A were-lynx who has been running with her son Micah to escape TNG and his father Marcus.She is white. Her ability is being able to blend into any background. A pure. Marcus — His primary ability is reading minds, but TNG has been giving him more abilities stolen from other were-lynxes. Booker Chase — A were-lynx with a special healing touch. He is Latino, with dark hair and topaz eyes. His fur is brown with the typical dark spots. A pure. Lara Monroe — Asher’s sister, she is a were-bobcat with a healing touch.White, she has dark, shoulder-length hair and nut-brown eyes. As a were-bobcat she has brown fur with the typical markings.A moggie. Marcus – A strong and muscled white man, he now has acquired the ability to blend into the background. Lacey Aegar — PI at Aegar Investigations with her sister. White, long wavy red hair, green eyes. Nicholas Owen — Lacey’s deceased husband, returned to her as an embodied spirit. Blond hair and crystal blue eyes. White. Jackson Carter – A wealthy lawyer and owner of Carter Inc. investigations. White, brown hair and blue eyes. Nickname is Jake. 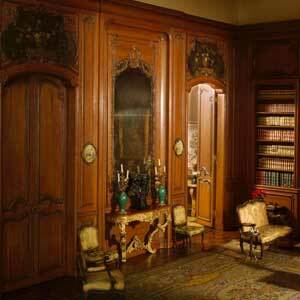 William Carter – A wealthy and ruthless businessman, as well as Jackson’s father. White. Casey Mitchell — Jackson’s best friend and employee as a PI at Carter Inc. Black, short dreads, brown eyes. Graham and Kate Jackson and their son, Jason — Graham is the oldest son of William Carter and is Jackson’s brother. White. Sarah Carter — Jackson’s deceased mother. White. Norman Slade – A former Laurelwood Gazette editor, under which Lacey worked as a reporter until William Carter Enterprises took over the paper and fired Norm. Sterling Aegar — PI at Aegar Investigations with her sister. White, mahogany colored hair, blue-green eyes, former Laurelwood Police Officer. Tyler Owen – Lacey’s son. Ben Kirby — a Laurelwood police detective and Sterling’s former lover. White, dark brown hair, deep blue eyes. Digger — a crime boss in Laurelwood who had Sterling and Lacey’s father killed. White. Jay – Ben’s former partner on the Laurelwood Police Department. White. Jerry and Sara Rutherford — Jerry is a suspect in a murder investigation and Sara is his wife, who hired Aegar Investigations. White. The Newsletter . . . 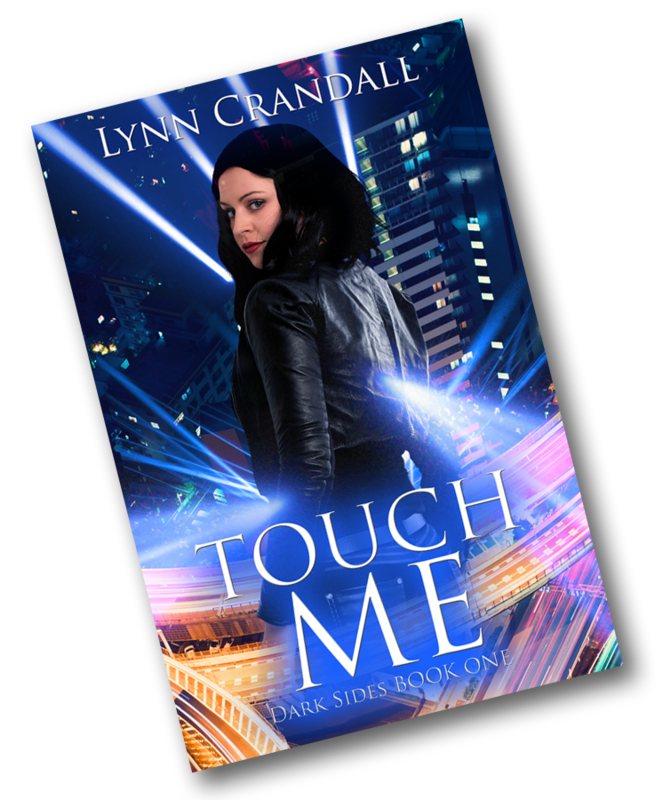 Subscribe to Lynn Crandall’s newsletter. Enter your email address to get 2 FREE books delivered to your inbox. You'll also be added to my readers' group and be the first to know the next time I have some great stuff to give away (you can unsubscribe any time). Lynn Crandall started spinning stories as a child when she tried to entertain her younger sister at night when they were supposed to be going to sleep. In the dark, her stories typically took on a scary or paranormal element — didn’t do much to put her and her sister to sleep. Today, she hopes her stories still fail to put readers to sleep, and instead take them on a journey.